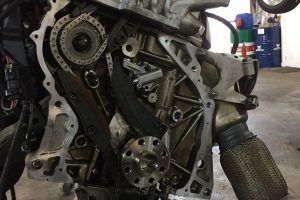 All modern BMW’s and Mini’s are fitted with engine timing chains instead of a cambelt. This is to reduce the servicing cost and increase the durability of the engine. 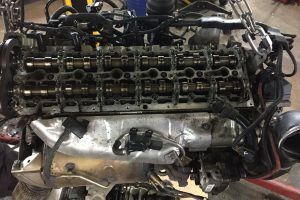 Unfortunately timing chains do have they’re own issues and sometimes need replacing. More commonly Mini’s have camshaft adjustment unit faults and timing chains stretching. Blackpool Motor works can replace both units and a full chain and guide kit for a trouble free comprehensive repair. 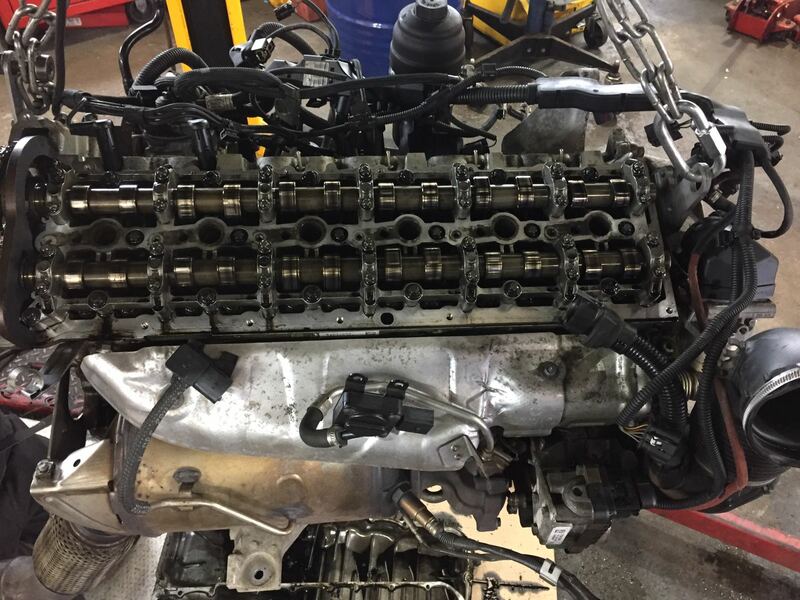 The N47 and N57 diesel engines have famously suffered with timing chains stretching, causing a rattling noise at idle. 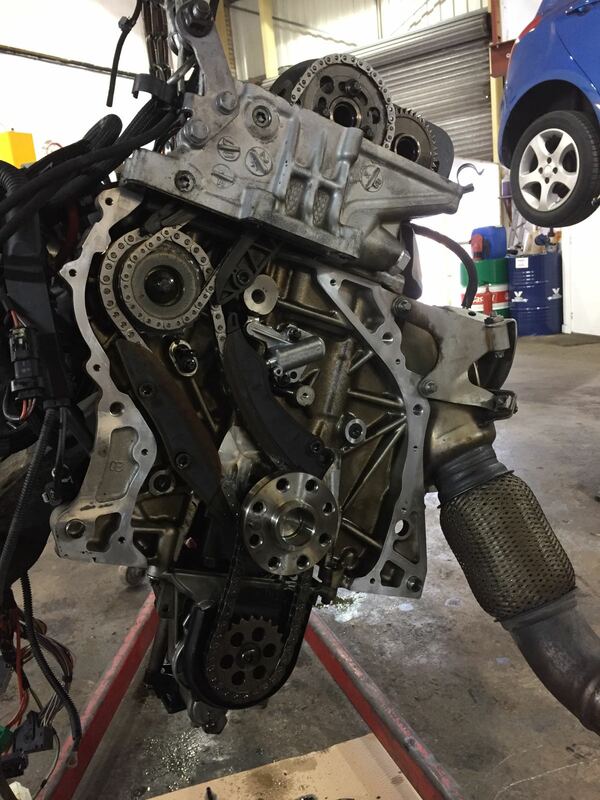 The timing chain is located at the rear of the engine and requires removal of the enine to replace. The BMW ATA senior technicians at Blackpool motor works can carry out an effective repair using genuine BMW parts for an extremely competitive rate. Call today for free no obligation quote.